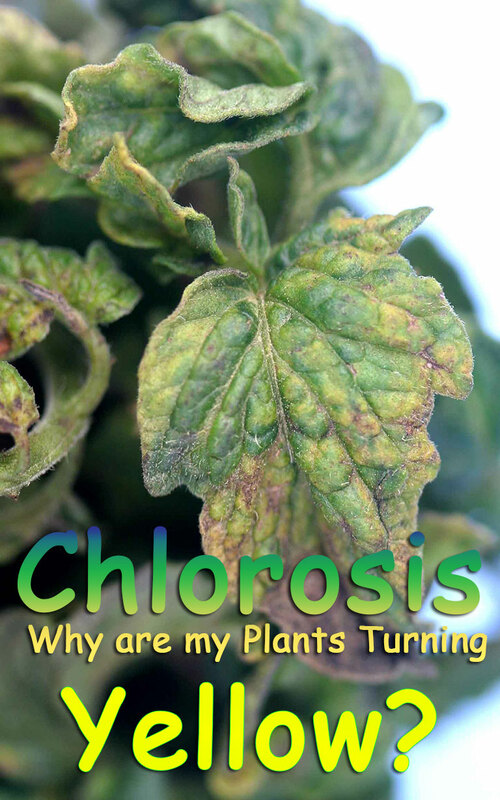 Chlorosis – Why are my Plants Turning Yellow? Yellow leaves are a common symptom of sick plants, but a closer look can reveal clues that help gardeners get to the root of the problem. Gardening is supposed be a relaxing hobby, but even the greenest thumbs see red sometimes. It might be due to fruit-stealing squirrels or earth-moving moles, but one of the most common causes of gardener angst is the sight of a tomato cage, bean fence or cucumber row draped in sickly yellow. Known as chlorosis, the yellowing of plants’ leaves can point to a variety of health problems. It’s sort of like a persistent cough in humans: It probably means you aren’t well, but unless you’re attuned to its subtleties, it may be too broad of a symptom to diagnose your specific illness. The direct cause of chlorosis isn’t a mystery, though. It’s the visible result of too little chlorophyll, the pigment used by plants to trap sunlight for photosynthesis. Since chlorophyll gives leaves their green color, an inadequate supply turns plants a pale green, yellow or yellowish white. And since chlorophyll is key to plants’ food-making abilities, a plant suffering from chlorosis might not survive if the source of its chlorophyll shortage isn’t addressed. And that’s where things can get muddy. 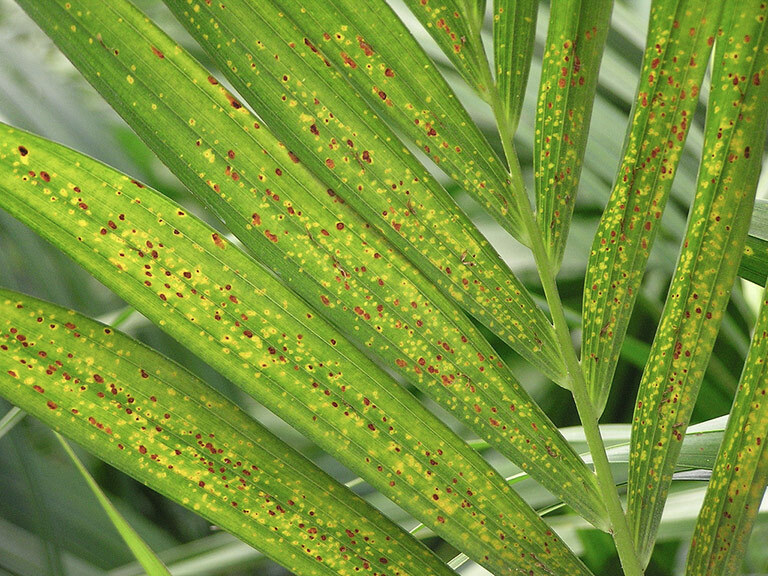 At first glance, a yellow leaf may not seem to hold many clues about the underlying problem. But if you know what to look for, a few variables in how chlorosis develops can offer a surprising amount of information. One common reason for chlorosis is poor nutrition. Beyond hydrogen, carbon and oxygen, plants need more than a dozen mineral nutrients to survive, all of which must come through their roots. A soil test is the best way to know what’s missing, but a quick look at the leaves can shed light on the situation. Plants with nutrient deficiencies often have distinct patterns of chlorosis, like green veins with yellow tissue in between, that first appear on particular leaves. Some nutrient deficiencies make older leaves turn yellow first; others start with new growth. That’s because certain nutrients are “mobile” in plants, meaning a plant can move them from leaf to leaf as needed. When a plant runs low on a mobile nutrient like nitrogen, it can take more from its older leaves, helping the plant continue growing (at least for a while). Loss of nitrogen turns the older leaves yellow, while new growth comes in green. An immobile nutrient like iron, however, is essentially stuck in older leaves. 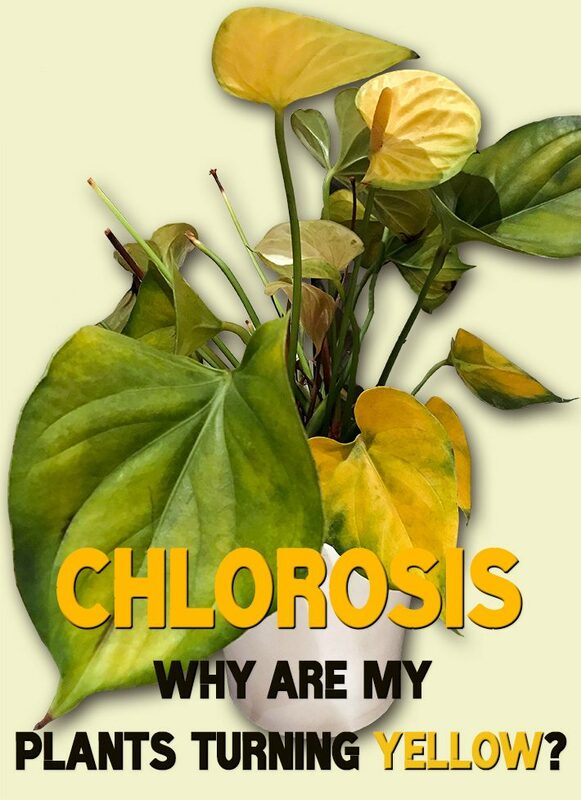 If a plant runs out of iron, it will develop chlorosis in new leaves while earlier foliage stays green. Aside from nitrogen, mobile plant nutrients include phosphorus, potassium, magnesium and nickel. Iron is joined in the immobile category by calcium, sulfur, boron, copper, manganese and zinc. Once you’ve narrowed down the suspects to mobile or immobile nutrients, look for more clues in the way a leaf is turning yellow. Nitrogen and potassium deficiencies both appear in older leaves, for example, but while nitrogen chlorosis is relatively uniform across the leaf and its veins, potassium chlorosis tends to start on leaf edges and spaces between veins. Yellowing of new leaves could point to iron or calcium, but iron chlorosis is characterized by uniform yellowing with small, green veins. Unlike a nutrient deficiency, whose symptoms are often distributed symmetrically in plant tissue, pest problems tend to develop in asymmetrical patterns. That includes damage by insects as well as leaf spots, a common indication of fungal or bacterial disease in plants. Insect damage can lead to chlorosis in affected leaves, but it can also be managed safely with nontoxic methods like insect-repelling plants, neem oil and DIY organic pesticides. 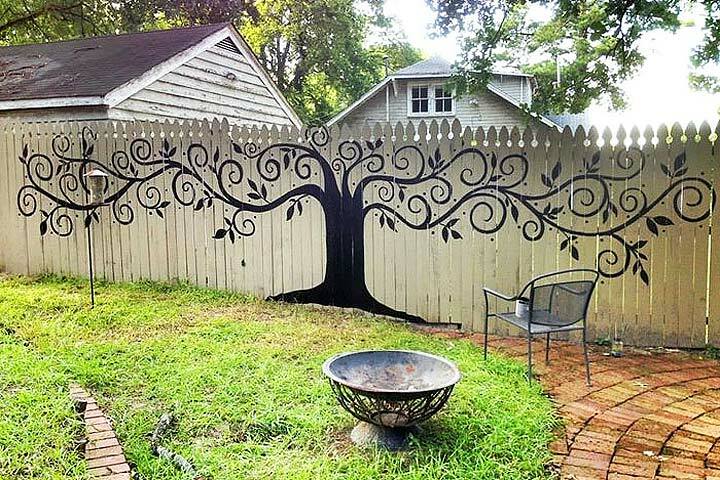 Most garden bugs are harmless or even helpful, though. There are several safe ways to control fungi in the garden, from crop rotation to baking-soda spray, but one of the first steps is often to manage soil moisture. Plants need water to grow, of course, but too much water can create favorable conditions for fungal pathogens. Even without harmful fungi, overwatering and underwatering can both lead to discolored leaves. That may seem confusing, but there are usually context clues about which is to blame. The soil around an overwatered plant is likely to be wet, for instance, and vice versa. Too much water may also lead to limp, floppy foliage, while the leaves of dehydrated plants are typically dry and brittle. Overzealous watering isn’t the only reason plants drown. 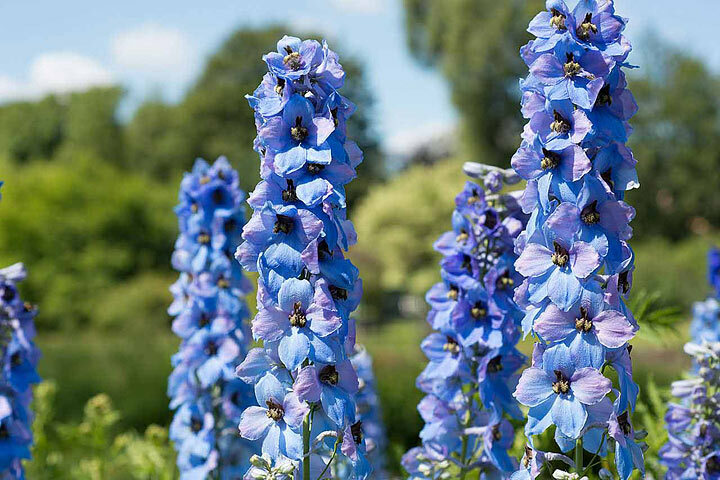 Certain soil types drain water slowly, an issue that can be resolved by planting in raised beds — hugelkultur, maybe — or adding sand to the soil. Damaged and compacted roots are another common cause of chlorosis, so protect roots when transplanting and give them enough space to grow in the ground (or a container). And don’t forget about the sun. All the water and nutrients in the world won’t help if a plant is too short on sunlight, which can make its leaves droop and fade. Many garden plants like tomatoes and cucumbers need at least six hours of sun per day, preferably eight. 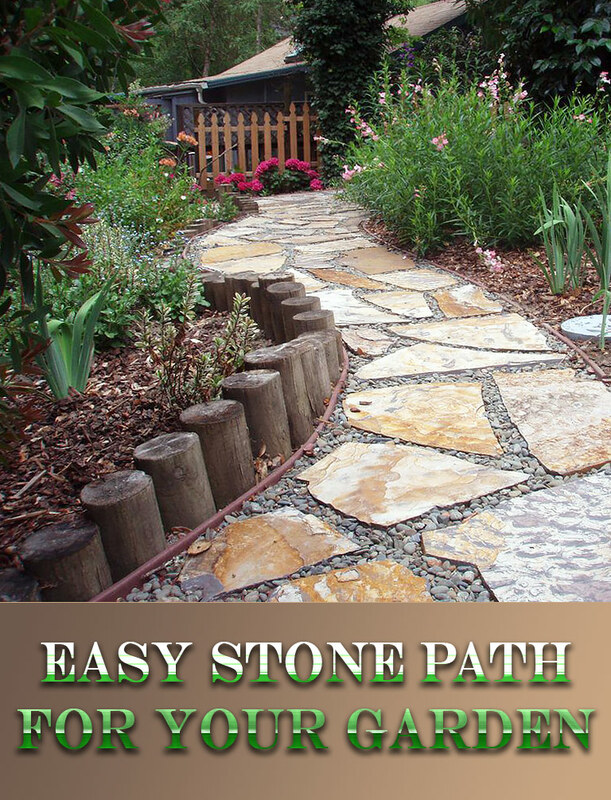 But sunlight requirements vary among different kinds of plants, so do research on what your garden needs. Some plants, like broccoli and salad greens, can get by with significantly less direct sunlight per day.